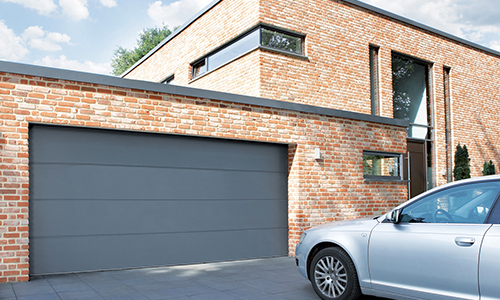 Electric garage door supply, install and repair throughout Leeds. CS Garage Door Services are your local electric garage doors experts looking after customers in the Leeds area. CS Garage Door Services are your local electric garage doors experts looking after customers in the Leeds area. CS Garage Door Services have a built an outstanding reputation for repairing and installing quality garage doors that have been constructed by some of the worlds leading manufacturers. Sometimes our customers in Leeds encounter problems with their old electric garage doors, and a garage door repair can be a cheaper option than having a brand new electric garage door supplied and fitted. We have extensive experience in fixing a wide range of garage door faults on all types of garage door. 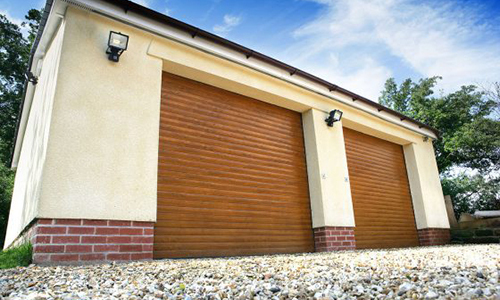 CS Garage Door Services supplies, installs and repairs electric garage doors throughout Leeds and the whole of the surrounding area, including Headingley, Chapel Allerton, Horsforth, Roundhay and Moortown. Call us today for a free quote or download one of our brochures from this page.